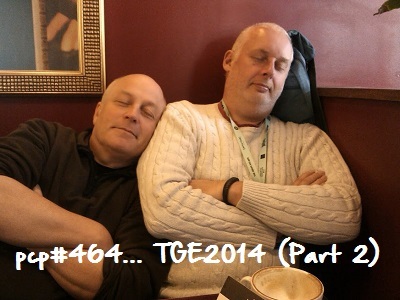 Great Escape 2014 (Part 2)…. with tracks by…..Acres Of Lions, Tove Lo, ICHI, Blessa, Cats On Trees, Rachel Dadd, BRNS, Hollie Cook, Moodoid, Lay Low. Not On Drugs, by Tove Lo. Stockholm, Sweden. 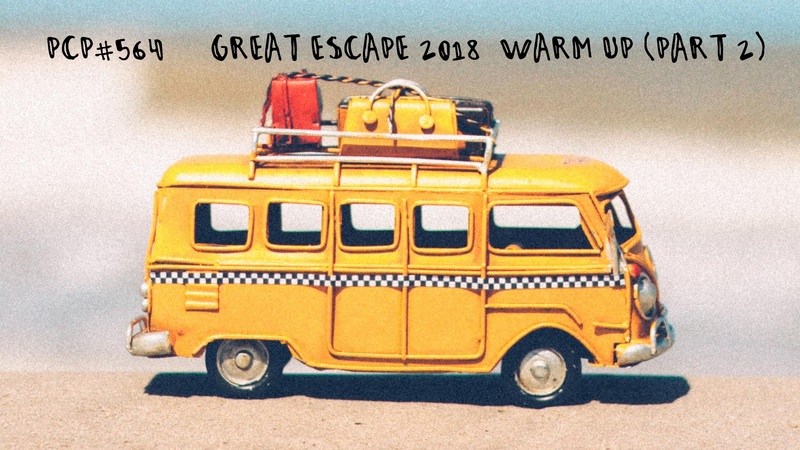 Great Escape 2014…. with tracks by…..Acres Of Lions, Hollie Cook, Dracula Legs, Tove Lo, Persian Rabbit, ICHI, Rachel Dadd, Lay Low. Ari Up, by Hollie Cook. Brighton, England. Cold Licks, by Dracula Legs. London, England. Sell The Light, by Persian Rabbit. France. ICHI Live at The Spiegelpub. 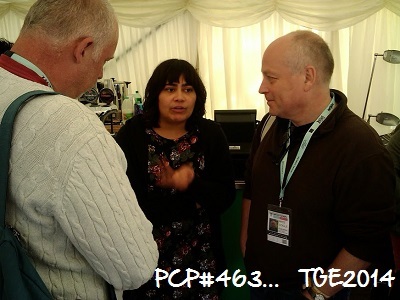 PCP#397… Don’t Get Angry…with tracks by… Louis Lingg and the Bombs, Watcha Clan, Lay Low, Rhythmstar, Los Fancy Free, Kondens, Robert Soko, Bubblegum Lemonade, Fin-Ray, La Cherga, Zdob Si Zdub, El Ultimo Skalon, The Renegade Sufi, Celt Islam. El Mundo Me Espera, by Los Fancy Free Mexico. Por Sobrevivir, by El Ultimo Skalon. Zaragoza, Spain. Renegade (feat. The Renegade Sufi), by Celt Islam. Manchester, England.